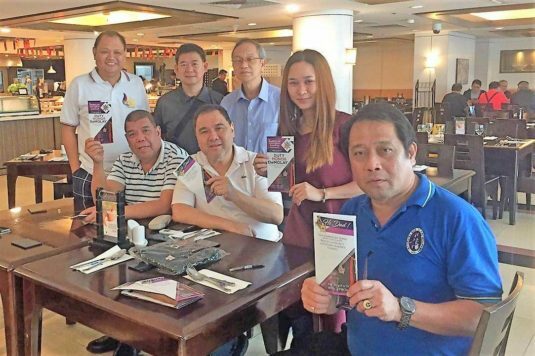 Master Masons and Senior DeMolays in the Visayas Jurisdiction pledged their full support to the Order of DeMolay in the Philippines when they signed up in the DeMolay Centennial Crusades during the 22nd Multi-Orient Convention held on September 14-15, 2018 at the Parklane International Hotel in Cebu City. 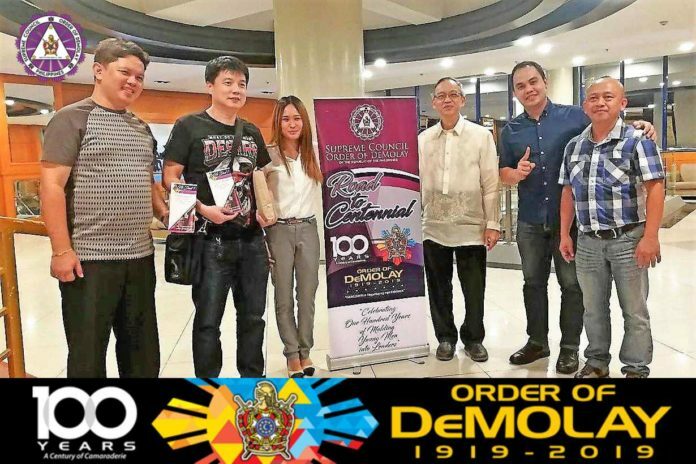 Grand Senior Councilor Edward Y. Chua, Jurisdictional Deputy Grand Master Jeff Edward L. Pintac and Executive Officer for Region VII-A Dennis M. Siclot of the Supreme Council, Order of DeMolay reported that a total of 18 Master Masons and Senior DeMolays coming from the different Masonic Lodges and DeMolay Chapters had pledged to become Frank S. Land Centennial Fellows and Jacques DeMolay Centennial Fellows, respectively. 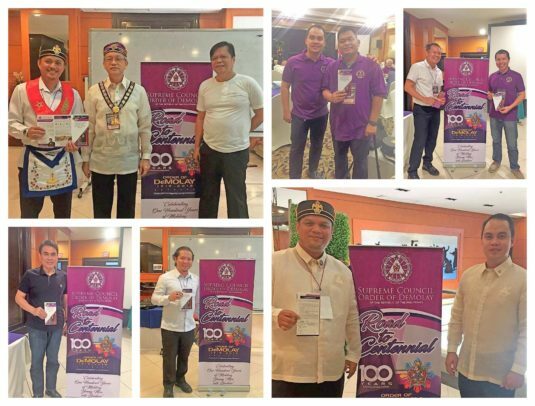 Grand Master Edison Abella of the Supreme Council received the pledges of the following Master Masons: Erwin Ian V. Almagro, Assalym B. Aurita, Elmer C. Balbin, Emmanuel O. Cuizon, Nicomedes P. Federizo, Rodney Rex F. Lerias, Sr., Emmanuel H. Mateo, Michael V. Nava, Roldan M. Pepito, Miguel Oscar Antonio F. Pizarro, Pastor John G. Requintin, Rammy B. Salvador, Marvin Sanchez, Lock S. Sestoso, Dennis M. Siclot, Celso S. Viray and Stephen B. Yee as Frank S. Land Centennial Fellows; and Senior DeMolay Neil Carlo U. Federizo as a Jacques DeMolay Centennial Fellow. He sincerely thanked the Brethren for their support and assured them that their donation will be for the perpetual use of the Order of DeMolay in the Philippines through the establishment of the first ever Philippine DeMolay Trust Fund.